Kayla Kyle (September 18, 2018) We are still amazed…I mean you should’ve seen my hubby before…I wish I had before and after pics LOL he always had tears running down his face, red swollen eyes, sounded sick and congested; he was miserable for like 4 months & after a week on your honey 100% better!! Thanks you!! Kayla R. (September 1, 2018) So Kyle has been suffering from allergies for a few months, trying everything from meds to homeopathic drops, colloidal silver , claritin, zyrtec, you named it we tried it & got little to no relieve ! 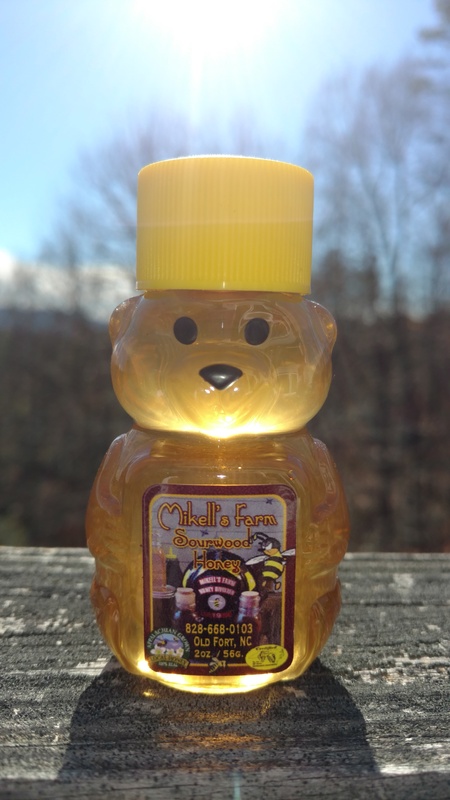 Someone mentioned to try local honey???? So I decided to get some for him to try, it couldn’t hurt right?! 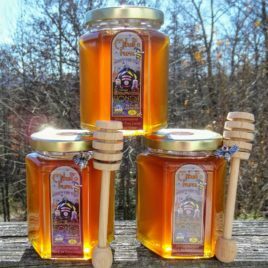 So I bought some sourwood local honey from Sharry Patton Mikell & in just a few days his allergies are doing so much better! 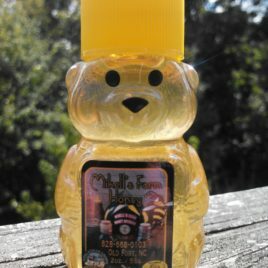 Plus it’s the best honey we’ve tasted! I definitely recommend ! ?. 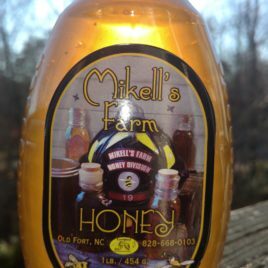 WALLY (December 15, 2018) I give Mikell’s Farm Honey 5 stars! Very fast shipping, beautiful presentation. 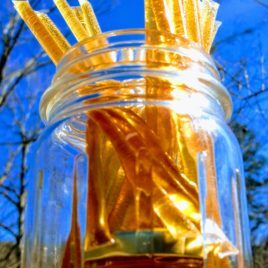 I can’t wait to gift my Trove (Muth Jar) of Sourwood Honey to my Dad for Christmas! Thank you so much. LEE S. (January 10, 2019) Already using the Sourwood honey I received today. Can’t believe I’ve gone over a month without your honey! Now my world is balanced again! 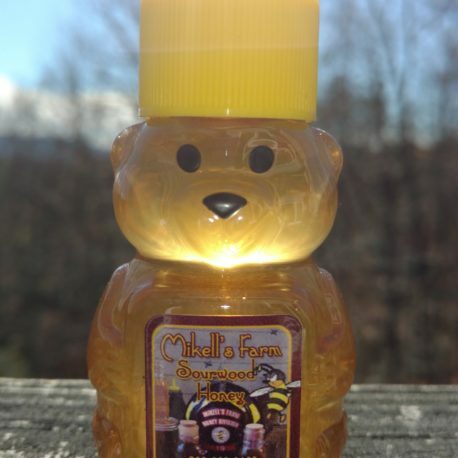 DON C. (January 11, 2019) My daughter is infatuated with this honey , she recently found my jar I had hidden and made a glaze for salads with it, now she wants some more. 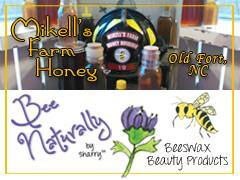 She mixes your Sourwood honey with balsamic glaze and it is to die for! Sharry, I received my Sourwood honey this afternoon. Thanks for sending me back to my youth. Pure liquid candy.